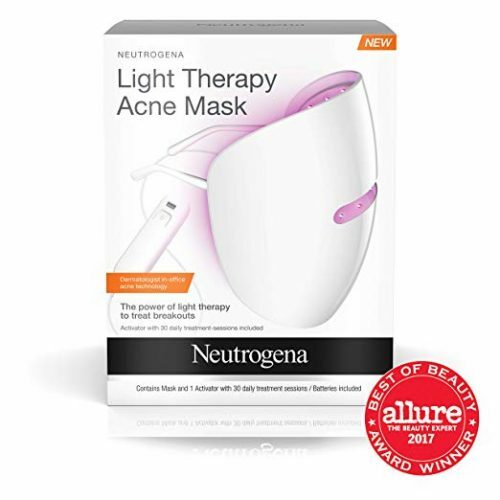 If you are a beauty junkie, you would probably know about Neutrogena Light Therapy Acne Mask aka the Iron-Man mask – now Amazon is offering it at 25% off! 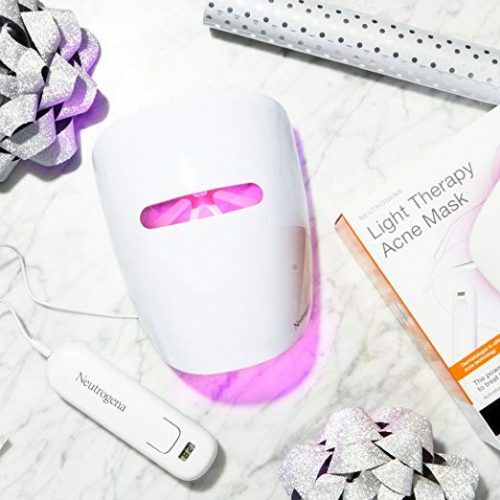 Featuring clinically proven light therapy technology, the mask harnesses blue light to target acne-causing bacteria & red light to reduce acne inflammation. This one-step at home treatment would come in handy for those with acne-prone skin, get Amazon ship it free to our US warehouse, and we will make sure it arrives at your doorstep.